If you were to ask a sample of employees what perk or benefit they care about most, chances are you’d get a variety of answers. For example, while recent grads might value ping-pong tables and on-site fitness centers, employees with young children might prefer that same budget go towards a stronger healthcare plan with more flexible options for kids and dependents. Other employees might want to be able to work remotely or take time off for certain religious holidays. The point is: there’s no one-size-fits-all solution for deciding which benefits and perks make the most sense for your company. For that reason, more and more companies are letting their workers choose their own benefits as a way of listening to and empowering their employees. Here, we’ll take a look at how this dynamic is playing out at a few companies that have given their employees some extra flexibility, with an eye to how giving power over perks can benefit company cultures, recruiting, retention, and even diversity and inclusion efforts. At N6A, a public relations and social media company based in New York City, employees get to customize their own perks—with a little bit of gamification added into the mix. The company recently launched its “Pace Points” rewards program—and while that might sound like a customer loyalty program for earning free coffees or airline miles, it’s actually an innovative way to reward employees' contributions with hand-picked perks. 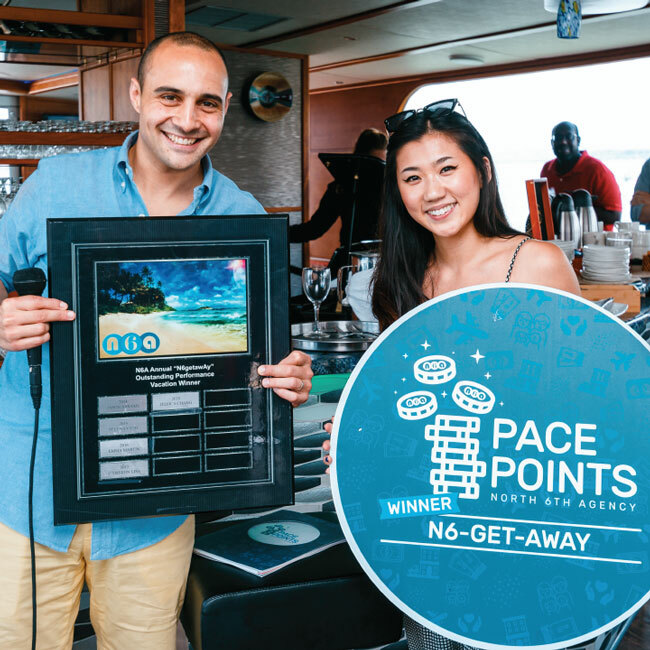 Employees at N6A receive Pace Points for “individual, group, and company achievements,” which they can then redeem for perk-style rewards in various categories, including health and travel. 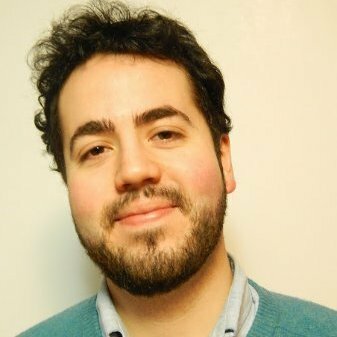 “The most popular Pace Points rewards thus far… have been [an] annual gym membership, [a] European travel month, one-on-one nutritionist consulting sessions, and the six-month meal pass where we pay for your breakfasts, lunches, and dinners every day for half the year,” says N6A’s CEO Matt Rizzetta. Employees can also redeem their Pace Points for cash prizes, and many have elected to save them up over the long term to earn rewards worth tens of thousands of dollars. And while N6A’s team had to build their own perks program from scratch, they’ve already seen the benefits when it comes to employee engagement. By offering a variety of options in its rewards program, the N6A team has found a way to motivate all of its employees to contribute to the team’s growth and productivity. Despite the increasing diversity of the workforce, a SHRM survey shows that the vast majority of U.S. companies still give employees Christmas, Thanksgiving, and New Year’s Eve off from work. But even though many Americans celebrate those federal holidays, these policies don’t always include options for workers with different schedules, faiths, and priorities. As of November 2017, Spotify has announced a unique solution to this issue: the company now allows its employees to work on any public holiday, then swap out that day off for another day of their choice. While giving some power back to its employees, Spotify’s new policy is also a great way for the company to support diversity, inclusion, and a sense of belonging across its offices. At the offices of Evotext, a small education software startup based in Massachusetts, there are surprisingly few of the cushy, playful perks that many have come to expect from tech startups. There are no ping-pong tables, fitness equipment, catered lunches, or organic snacks to speak of. Instead, there’s a unique culture that allows employees to speak up about the perks they really want and need—saving the company money on the ones employees don’t really care about. "I don't have a lot of respect for the practice of creating very expensive, elaborate office spaces, but not giving employees the benefits they need," says co-founder and CEO Johanna Wetmore. 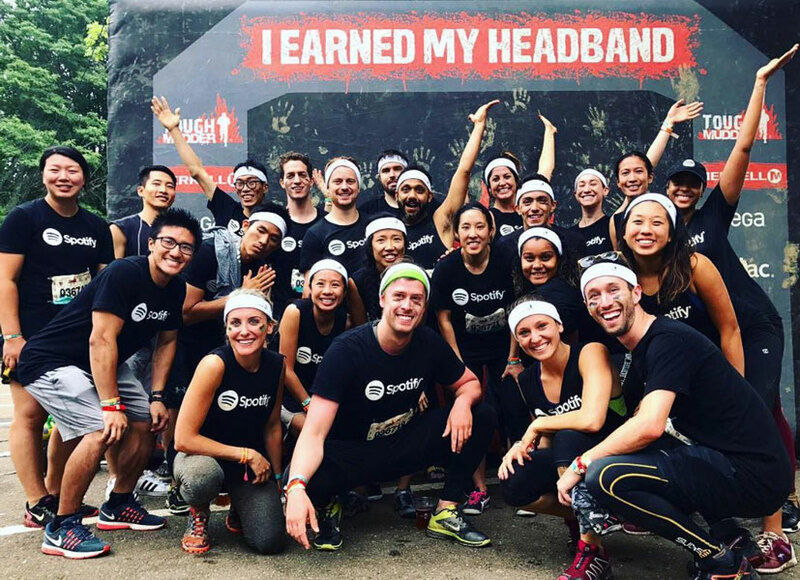 While forgoing free food and on-site yoga classes, Evotext’s employees enjoy an excellent health plan, tuition reimbursement, and the freedom to work remotely if they move across the country. And when employees have requested specific benefits—like coverage for their kids’ orthodontics or their life insurance plans—the company has happily complied. These choices help Evotext compete as a smaller company—not only saving them money that their competitors are spending on extravagant perks, but also allowing them to attract and retain great employees as their revenue has soared. "If you pick the right people, treat them with respect, and leave them to their own devices, they are going to do what they need to do to get the job done," adds Wetmore. "People just want to be treated like adults." Perks and benefits are really important to employees—in fact, 63% say their benefits package is a major factor in their job satisfaction. By giving your employees options and the opportunity to choose the benefits that matter most to them, you ensure that you’re spending money in the right places—which can help smaller companies compete while boosting retention and engagement for businesses of any size.